Like a well-refined whisky or an aged bottle of wine, the Park Hyatt Tokyo is proof that greatness is indeed timeless. The Tokyo Grande Dame has been around since 1994, but judging by its sleek interiors - captured in the movie “Lost in Translation” - it could have been born yesterday. Found between the 39th and 52nd floors of the Shinjuku tower, views over the city are second to none ( some rooms offer a direct line of sight of Mount Fuji on clear days ) and the New York Bar and Grill - tucked away on the 52nd floor - is arguably the swankiest watering hole you’ll find in Tokyo. Enjoy your accommodation, a contemporary private residence concept coupled by sleek amenities and spectacular views of Tokyo. 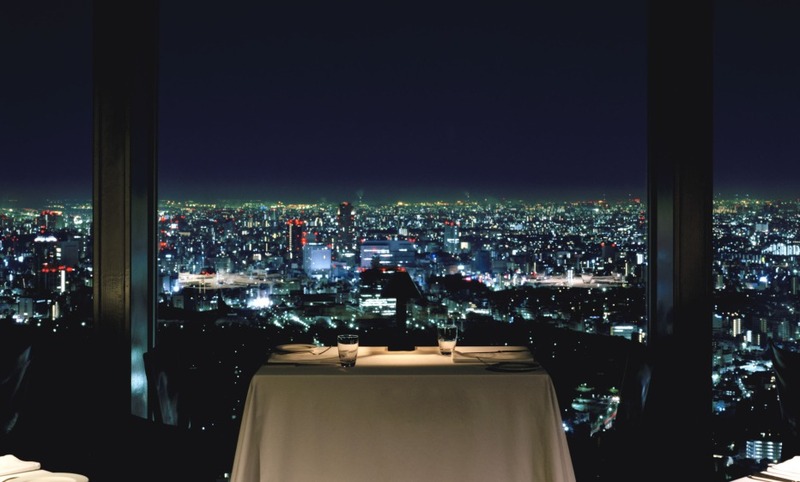 Have a meal at the hotel’s landmark restaurant, New York Grill & Bar boasting floor-to ceiling glass windows with 360° views of Tokyo. Superb luxury hotel with a beautiful view. Highly recommended. It's a great place to stay for some days in Tokyo. You can relax in a fantastic calm place after the rush on the streets, trains and subway of Tokyo. I would stay there again for all my stays in Tokyo. It is very relaxing and I hope to enjoy the spa and pool next time as I will be regularly coming to Tokyo on business. Excellent hotel in the cool and busy neighborhood of Shinjuku! Step out of the hotel and you are in the middle of Tokyo's life! On a clear day, you can see Mount Fuji! Fabulous sunset! Excellent location and design, and the view on Mount Fuji is stunning. Top quality hotel. The service is impeccable and discreet. A superb stay.